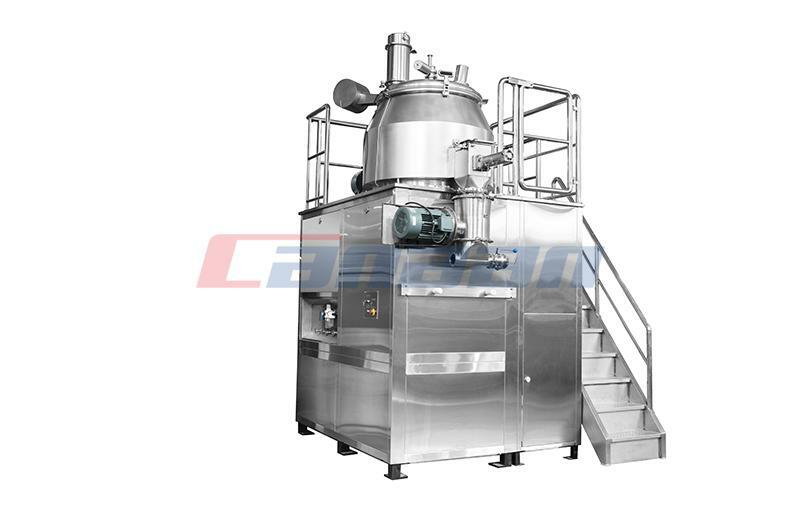 Fluid Bed Dryer is a kind of Pharmaceutical Equipment used widely in the pharmaceutical businesses to reduce the moisture content of pharmaceutical powder and granules. 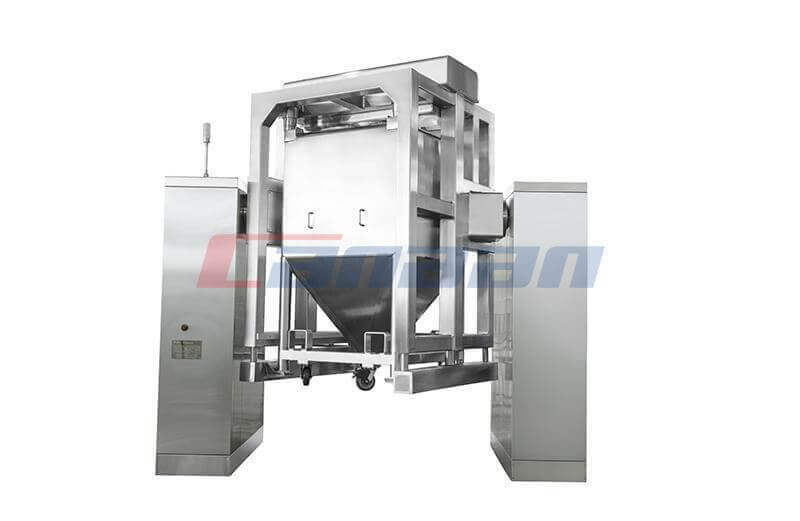 The equipment works on a principle of fluidization of the feed materials. In fluidization process, hot air is introduced at high pressure through a perforated bed of moist solid particulate. 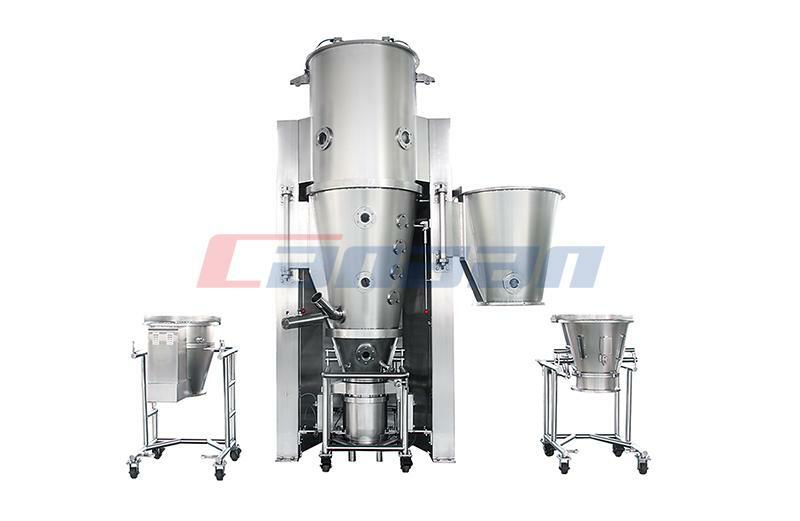 The wet solids are lifted from the ground and suspended in a flow of air (fluidized state). Heat transfer is achieved by direct contact between the wet solid and warm gases. The vaporised liquid is taken away from the drying gasses. Sometimes to conserve energy, the exit gas is partly recycled. 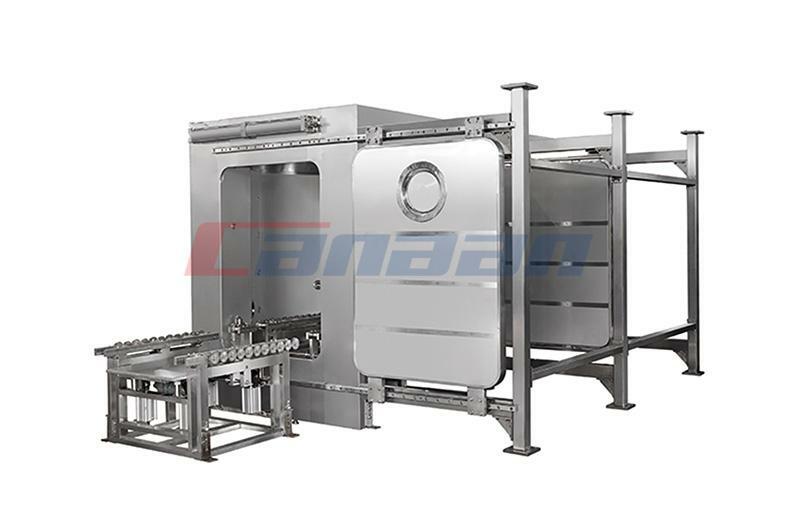 As Fluid Bed Dryer Factory, we have high quality Fluid Bed Dryer for Sale. 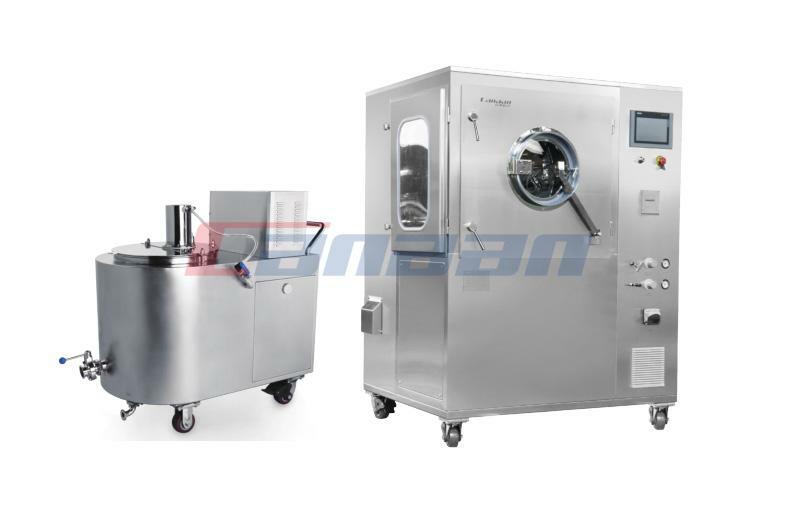 And our machines which have high rates of moisture elimination due to excellent gas-particle constant which results in high heat and mass transfer prices. PreviousWhat About the High Temperature of the Roller Compactor? 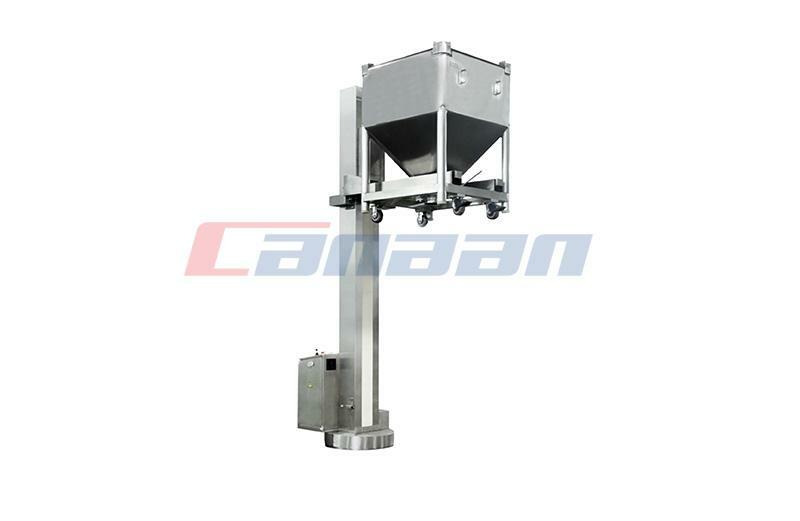 Next How Much Do You Know About High Shear Mixer?